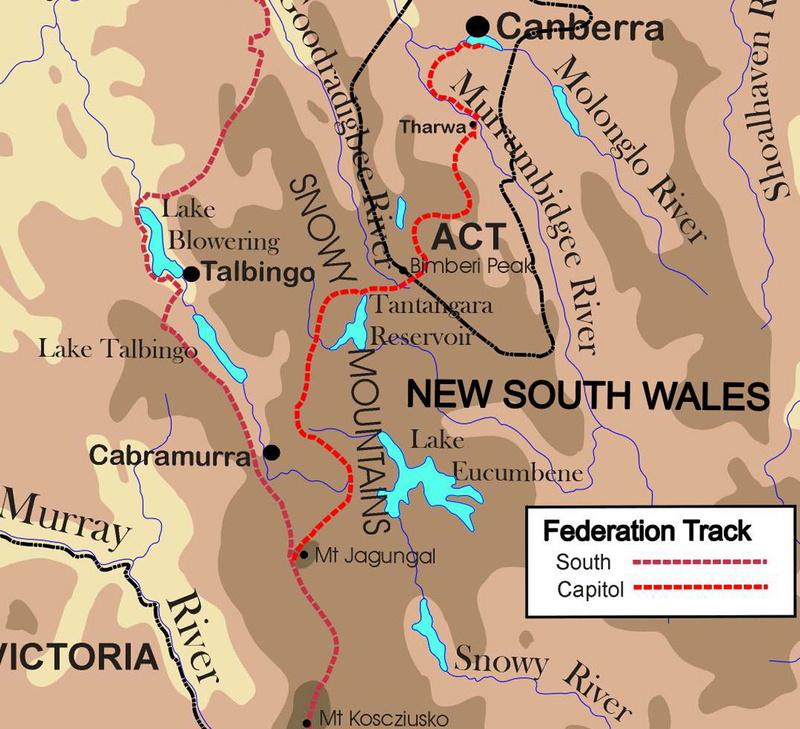 The Federation Track continues along the Alpine Track past the remnants of Kiandra’s golden past. In the summer of 1860 gold-seekers rushed into the area and many endured terrible privations as they battled their way without proper shelter or heating through the severe winter that followed! 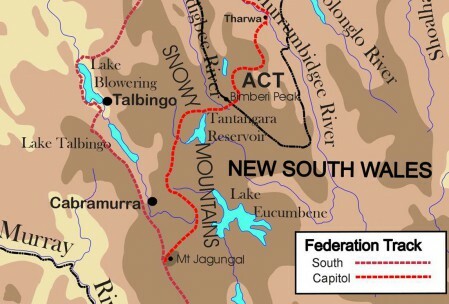 Ten years later sluice mining was introduced and its effects on the landscape are seen right along Tabletop Mountain Track. There are also more huts from the grazing era – Four Mile, Happys, Mackeys and O’Keefes. All most welcome on a cold, wet day!